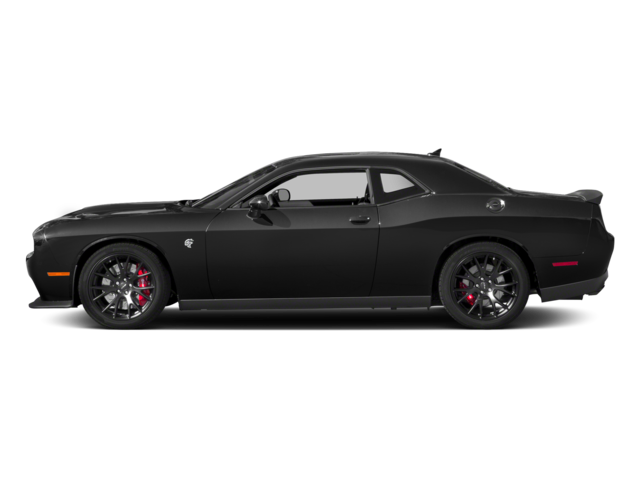 If you are looking for the ultimate in performance, you’ve likely considered the Dodge Challenger Hellcat vs. Demon. With either model, you can expect mind-blowing speed, eye-catching good looks, and features not available on other production vehicles. Let’s take a closer look at the Hellcat vs. Demon to help you narrow down your decision. While both models deliver a level of performance that is unmatched in production vehicles from other manufacturers, the Dodge Demon delivers significantly more horsepower than the Challenger SRT Hellcat. The Demon generates a stunning 808 hp, but if that’s not enough, you can upgrade your engine with the Demon Crate package in combination with 100-plus-octane fuel. The Dodge Challenger SRT Hellcat specs reveal that it’s no slouch either. You can still take advantage of a very impressive 717 hp from its 6.2L HEMI V8. Transmission choices vary between the two vehicles as well. 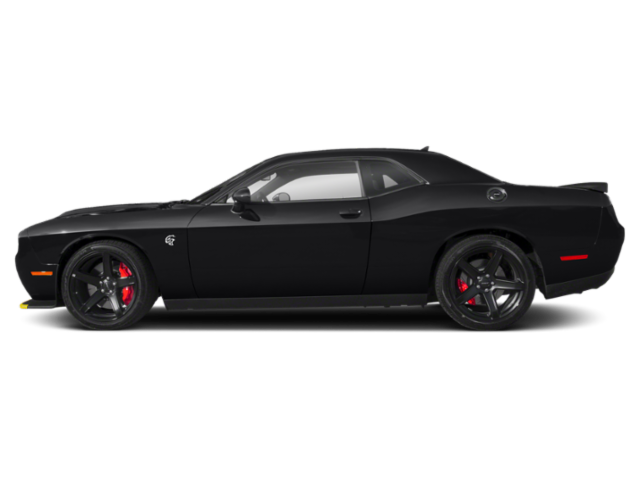 The 2019 Dodge Challenger SRT Hellcat comes with a 6-speed Manual TREMEC transmission. Choose the Dodge Demon for an 8-speed automatic. From the streets to the track, when comparing the Demon vs. Hellcat, you won’t be disappointed with either model. In just 3.4 seconds, the 2019 Dodge Challenger SRT Hellcat can go from 0 to 60 mph. While those figures are quite amazing, the Dodge Demon takes things to the next level. It can go from 0-60 mph in an unthinkable 2.1 seconds! 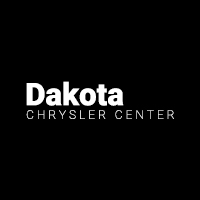 When you want incredible performance without breaking the bank, there is no better choice than the Dodge vehicles available at Dakota Chrysler Center. 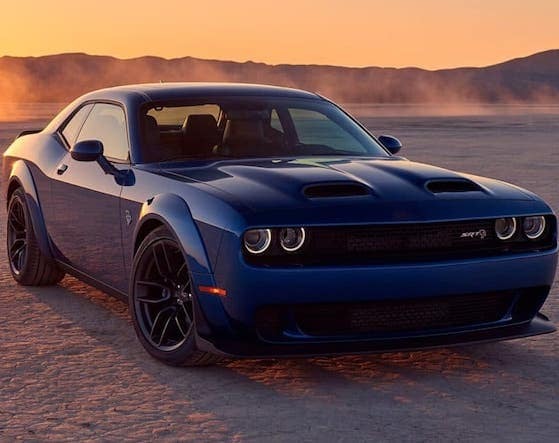 We’ve broken down the specs in our Hellcat vs. Demon comparison, but the best way to learn more about Dodge’s legendary performance is with a test drive. Contact us today for more details. While you’re here, be sure to compare the Dodge Challenger and the Chevy Camaro as well!